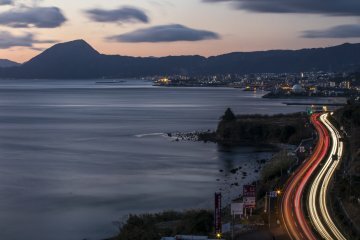 Amazing food, history, nightlife: Fukuoka has it all! 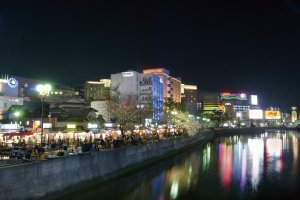 Fukuoka, the largest city in Kyushu, hauls in the excitement of major metropolises like Tokyo or Osaka but in a more compact seaside scene with quality art museums, rich local history and traditions, standout architecture, world-renown food, impressive urban beaches and huge shopping centers—all closely surrounded by rural treasures. A place so rich in attractions can make choosing what to visit a pretty daunting dilemma even for the most seasoned travelers. 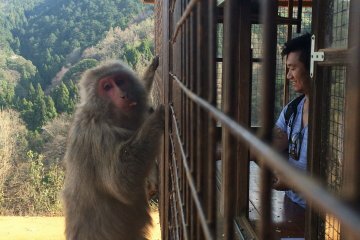 Here are 10 of the top experiences in Fukuoka to get you started on your adventure. Hakata dolls are brilliant souvenirs to take back home from your trip to Japan. And a gift of one can be even more meaningful if you are the one who made it! These delicate and beautiful clay dolls, painted and dressed in a traditional manner, comprise an art originating in the 17th century in Hakata, the historic core of Fukuoka. The techniques have been handed down, generation after generation, surviving to this day. Now non-professionals can even give it a try. Hakata doll painting sessions are a fun and relaxing way to experience some real traditional Japan, and take a piece of it with you. 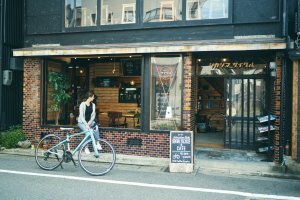 How to get here: A 3-minute walk from the Nakasu-Kawabata subway station, Exit 3, or one-minute walk from the Higashi-Nakasu bus stop in Fukuoka City. How to book: Email info@shogetudo.jp. 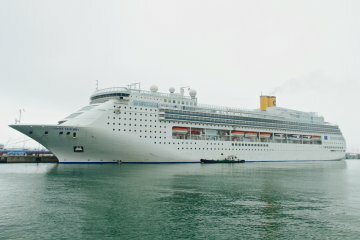 From ¥2,160 per person. Literally "shop stand," yatai are food carts with a long and popular history in Fukuoka. Each yatai seats up to a dozen people in an intimate and lively outdoor setting that allows for a very unusual and friendly dining experience. 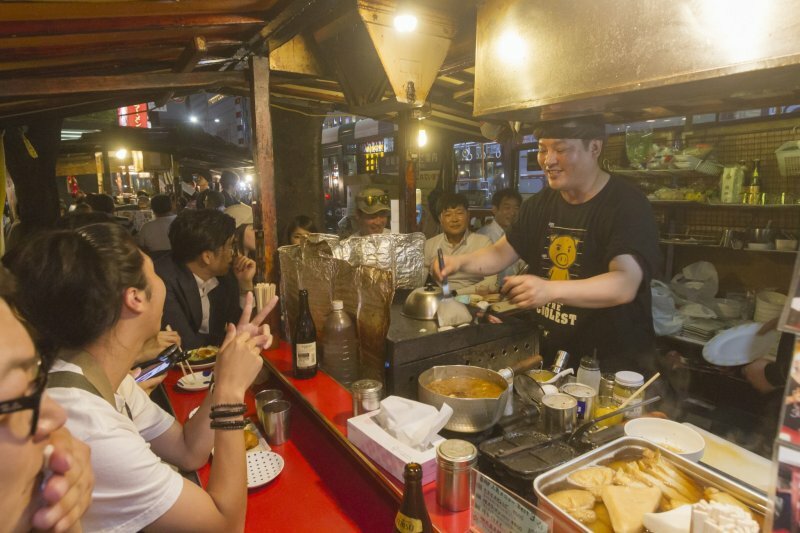 They mostly specialize in ramen-including Tonkotsu ramen (pork bone broth noodles)-but there are a few other specialties and all of them serve a variety of Japanese food, beer, and sake. There are about a hundred yatai in the city, and you’ll find them, from evening to early morning, in bunches along the streets or riverside in the Nakasu and Tenjin districts, right in the middle of bustling nightlife. When you visit Fukuoka, treat yourself to a dish (or 10) by experiencing this local culinary tradition. How to get here: Walk out the west side of Canal City Hakata and you’ll find yatai along the Naka River. In Tenjin, there is a group at the corner of Showa-dori and Nishi-dori (also known as Oyafuko-dori). There are also a few on Showa-dori and Meiji-dori in Nakasu. 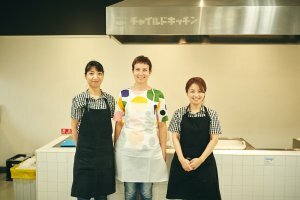 When in Fukuoka, how about learning how to make ramen from scratch? Ramen is one of those dishes that scream Japan, and trying a good bowl for the first time, especially in Fukuoka, can be a truly revealing experience-it's nothing like the instant variety. This is the home of Hakata ramen, famous for its characteristic thin noodles and rich pork-bone broth. There's no better place in the world in which to learn how to make your own delicious ramen. The three-hour workshop at Child Kitchen started in 2003 with the goal of teaching children to enjoy food as an experience. It's fun and instructive and, as their motto states, "an adult can become a child again" by preparing ramen. Classes are three hours long. Be ready to get a little dirty and enjoy the experience. 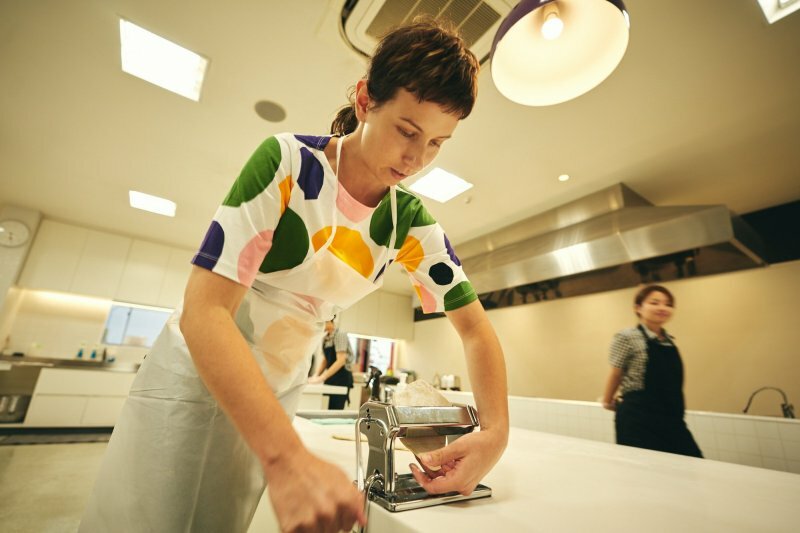 And here’s the kicker: this workshop was created by Ippudo Ramen, one of the most famous names in ramen, with shops throughout Japan and in thirteen other countries around the world. How to get here: Take a bus number 8, 17, 29, 40, 44, or 45 from Hakata Station or a number 44 from in front of Tenjin Core or a number 8 at Kego Jinja-Mitsukoshi-mae bus stop in Tenjin. 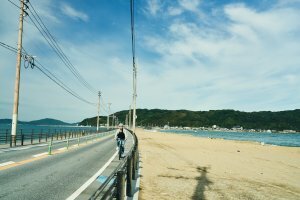 For the outdoorsy among you, this experience, also known as “The Blue Path Bicycle Trip,” is a must-try tour through the forest, past fishing harbors, and along the beaches and rocky coastline of Shikanoshima in Fukuoka City. This can be the best way to see the city outside of downtown at your own pace. A guide will show you around, explain the history and fun facts of every place you see, and introduce you to amazing local restaurants. You'll have your choice of high-quality bike types, rented in three-hour intervals, with service available at four cycle stations. 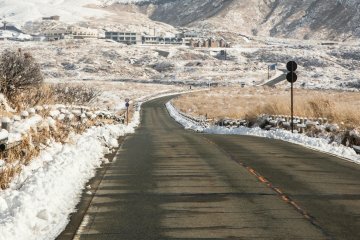 The course takes you through narrow neighborhood streets, charming beaches, mystic temples and shrines, and the awe-inspiring overlook at Shiomi Park. How to get here: Access the cycle stations by ferry from Fukuoka Tower or Bayside Place Hakata to Saitozaki in Uminonakamichi. Or take a train on the Uminonakamichi Line (from Hakata change at Kashii) to Gannosu, Uminonakamichi, or Saitozaki stations where you’ll find cycle stations. 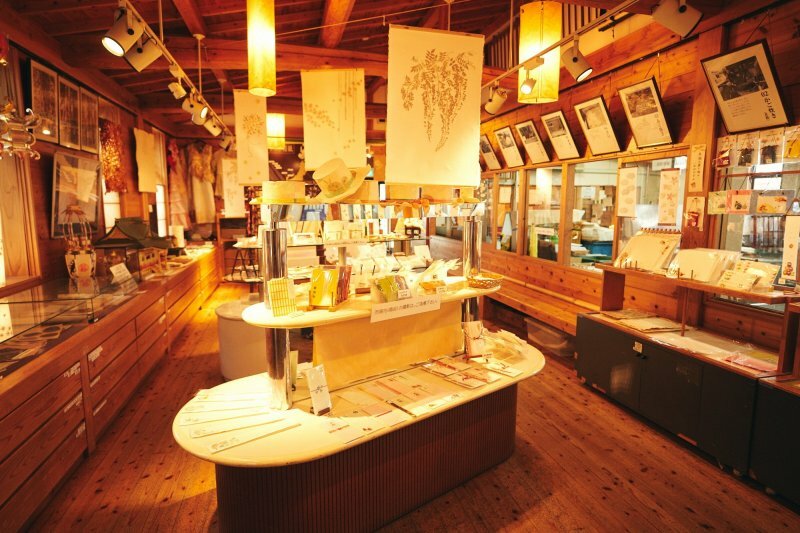 In the city of Yame, you’ll find the Traditional Crafts Museum. Here you can enjoy a plethora of exhibits, all hand crafted, ranging from lanterns and hina dolls to armor and Buddhist shrines (including Japan’s largest one). 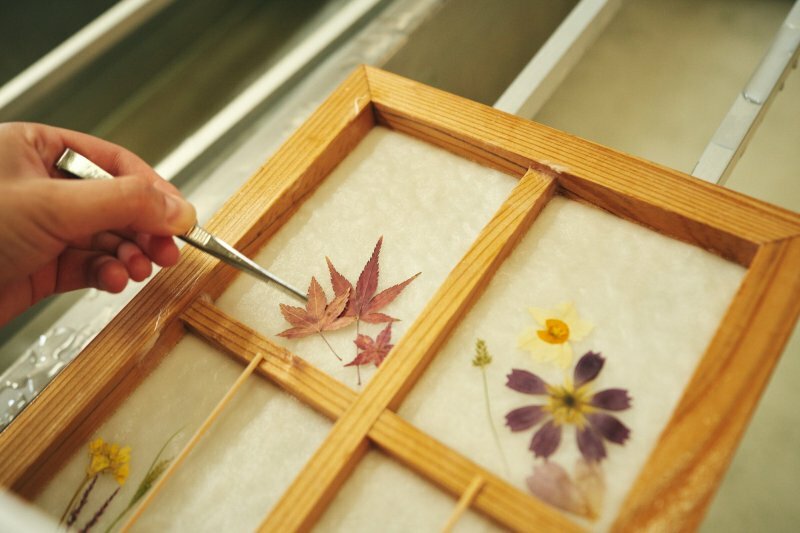 You can also learn how to craft items using traditional Japanese paper known as washi, taking a step beyond visiting Japan and entering an experience of Japan’s culture. How to get here: It’s a 15-minute taxi ride from Hainuzuka Station on the Kyushu Shinkansen Line. 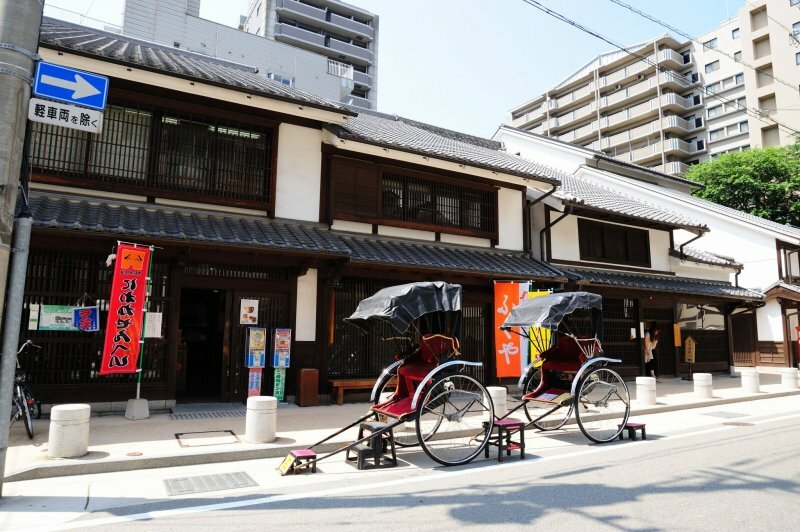 The museum is located in downtown Yame near the Konomi Honke Tea Room. How to book: See website - note that bookings can only be presently concluded in Japanese. Prices between ¥600-800. 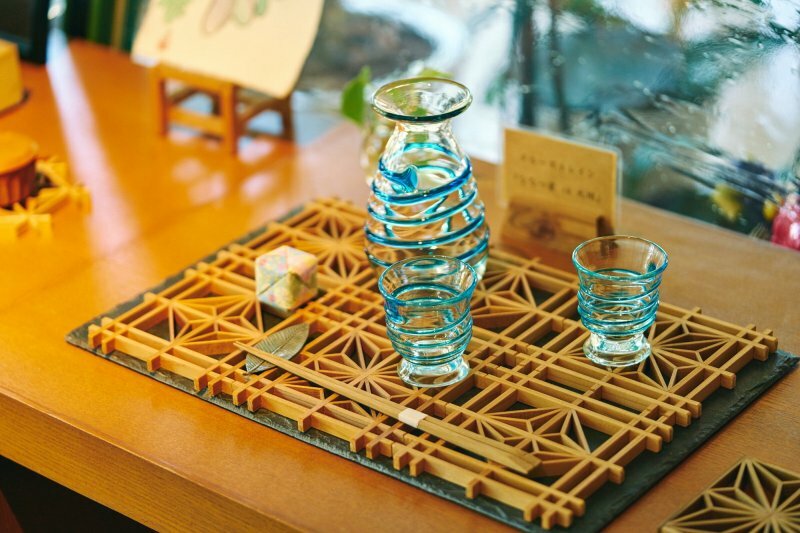 When visiting Yame, one of the premiere tea-growing regions in Japan, the Konomi Honke Tea Room is the prime place to enjoy the region's tea in a most proper way. 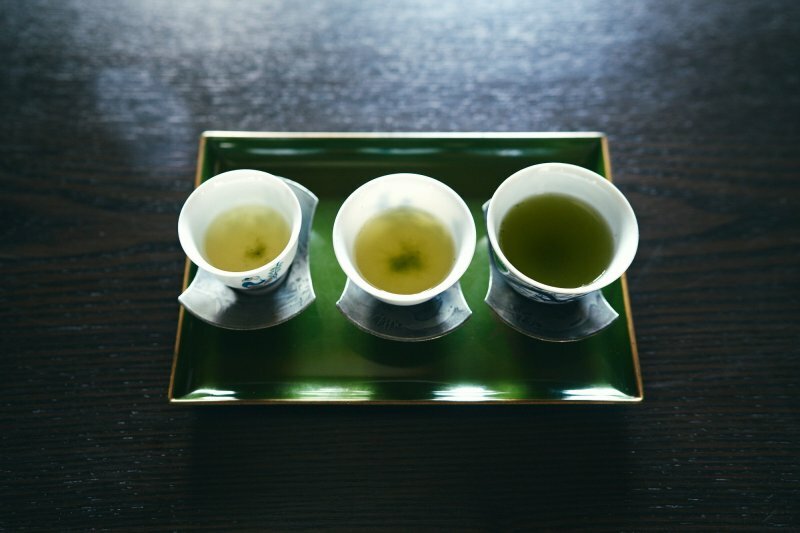 You'll take part in a beautiful tea ceremony and taste the best matcha (ceremonial green tea) of your life in a gorgeous and historic Japanese building. Let’s not forget that Yame-cha is one of the most highly prized green teas in a country that’s world famous for its green tea! How to get here: It’s a 15-minute taxi ride from Hainuzuka Station on the Kyushu Shinkansen Line. The tea room in downtown Yame lies near the Yame Traditional Crafts Museum. How to book: Tea ceremony from ¥756 – note that bookings can only be presently conducted in Japanese. How about making your own tsukema? The city of Okawa has been, for 460 years, a synonym for fine wood craftsmanship and high-quality wooden furniture. 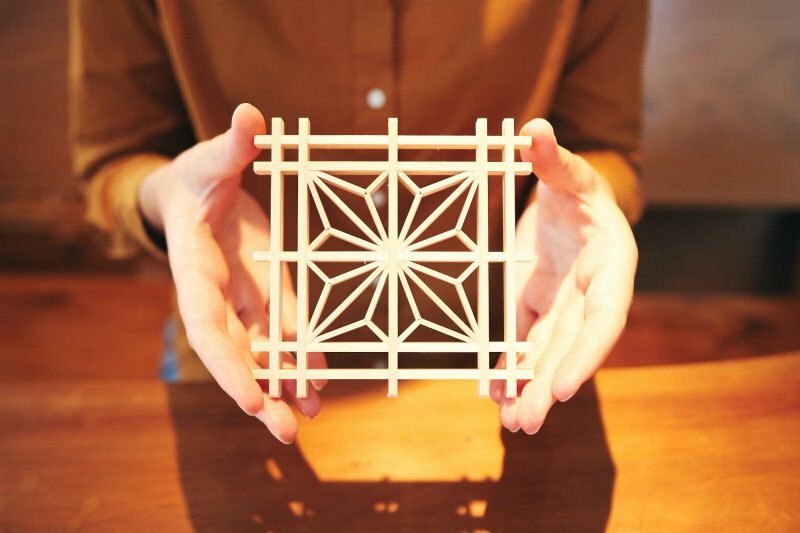 This woodwork museum sports sculptures of famous artists and a large section on kumiko, a Japanese style of woodwork with intricate designs that don't employ any nails or screws. Here you can learn how to do it by joining one of the workshops that the museum offers. It's easy enough that children can create their own kumiko piece. How to get here: Take a 10-minute taxi ride from Yakabe Station on the Nishitetsu Tenjin-Omuta Line or a 20-minute taxi ride from Hainuzuka Station on the Kyushu Shinkansen Line. These boat tours ('kawakudari', lit. “going downstream”) navigate the extensive canals of Yanagawa, considered the Venice of Japan. 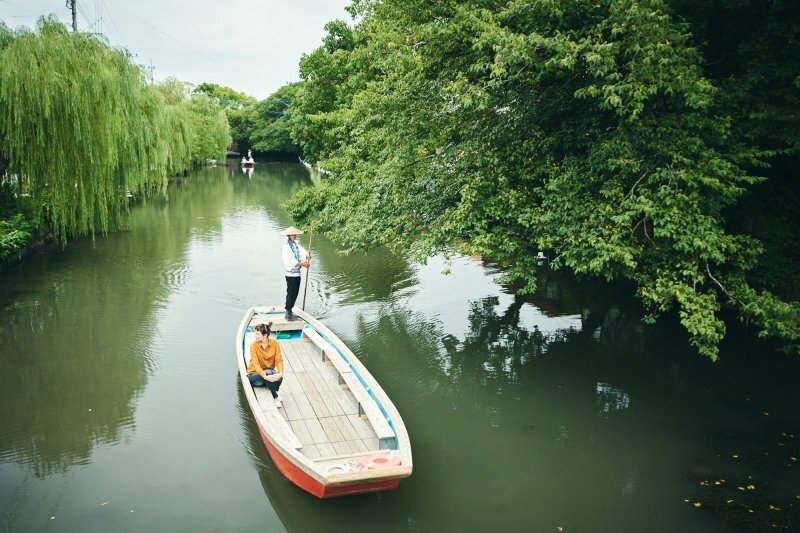 Your trip on one of the motorless flat longboats, pushed along by a navigator with a long pole, will pass historic buildings and pretty willow-lined streets filled with cafes and restaurants specializing in freshwater eel, the local delicacy. You can enjoy a 30-minute or 1-hour tour, either in groups or on a privately-rented boat with more comfortable seating and the option to choose the course of the tour or take it in the evening hours. 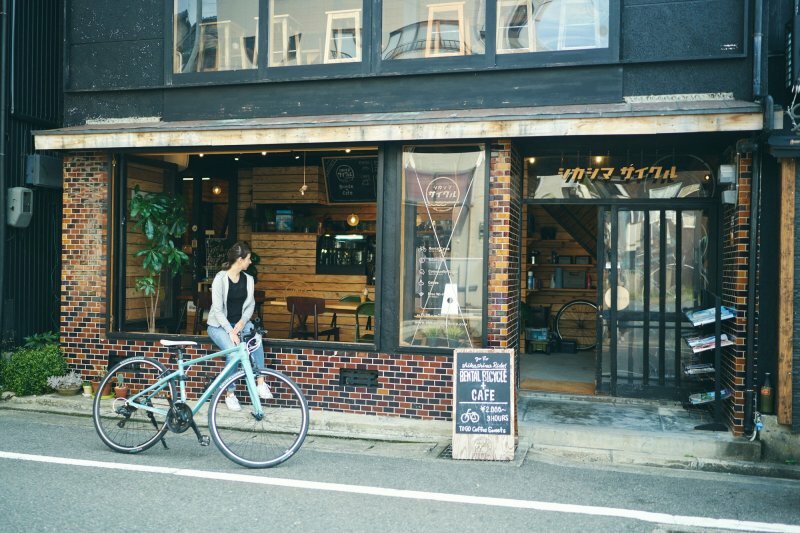 How to get here: Access is a 5-minute walk from Nishitetsu Yanagawa Station. After the ride, take the shuttle bus back to the start point or the station. It might take a long time but we can all learn! 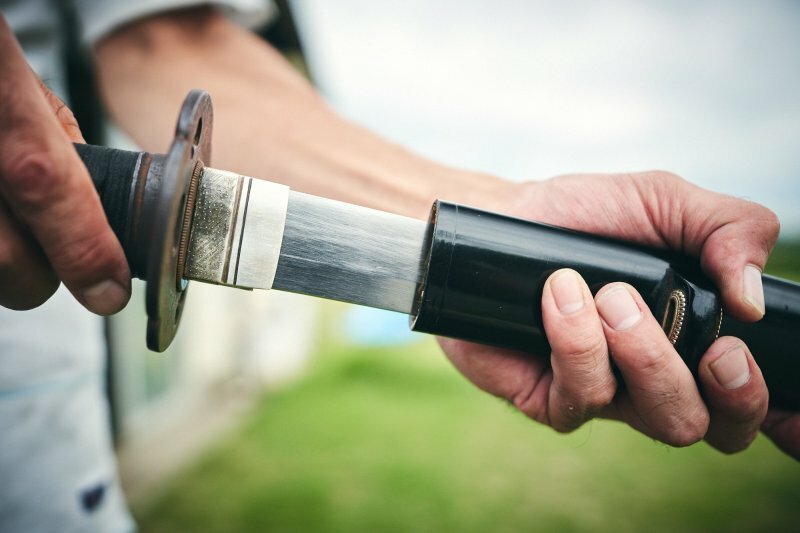 Wield your own Japanese sword under the tutelage of an experienced, master craftsman at Shiro Kunimitsu. 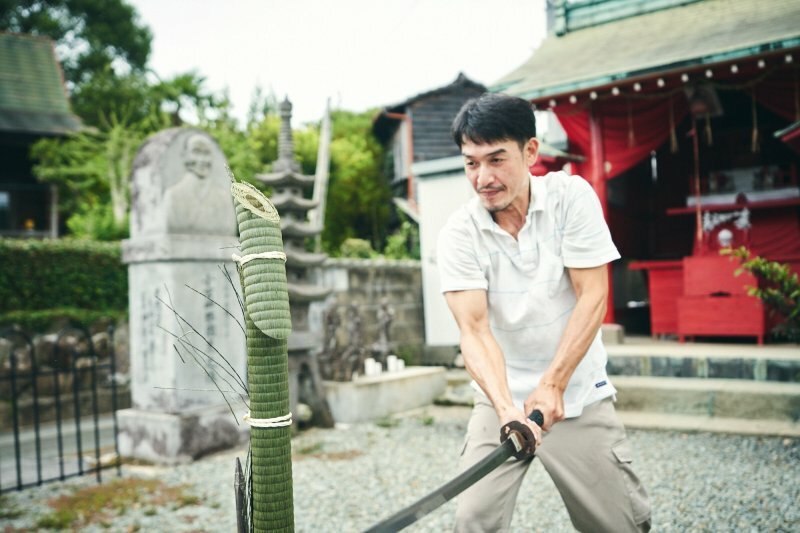 This unique experience, known as Tameshigiri (art of test cutting), will see you learn the proper techniques and posture, before cutting through a target pillar (a rolled-up layer of goza, used on tatami mats). Japanese swords, having been the quintessential tool of the samurai, have reached the highest levels of fine craftsmanship. 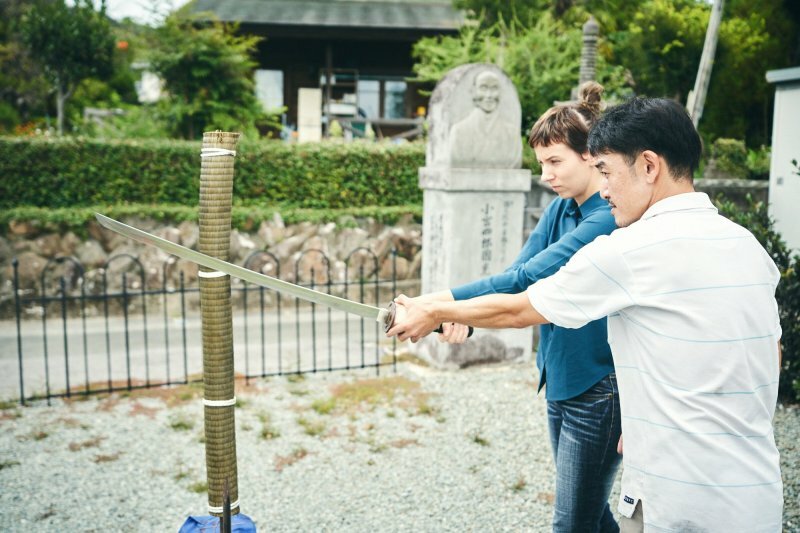 Near Yanagawa, in the city of Omuta, Shiro Kunimitsu has continued the tradition of sword making for over 230 years into the modern era, making this location a great place to try wielding them for yourself. How to get here: Walk 2 minutes from Kuranaga Station on the Nishitetsu Tenjin-Omuta Line; it’s also reachable with a 5-minute taxi ride from Yoshino Station on the JR Kagoshima Line. How to book: Session price is ¥3,000 per person, minimum 5 people per booking – note that bookings are only conducted in Japanese. 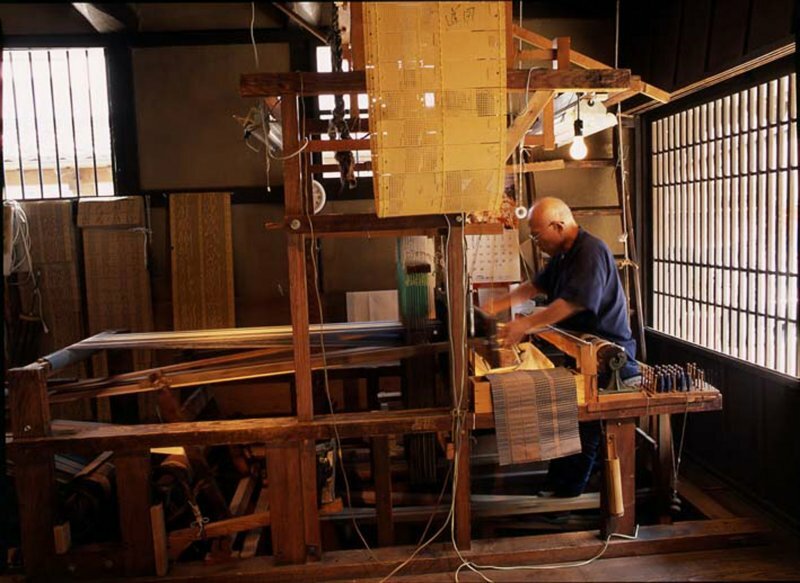 The greatest pride of Fukuoka’s traditional crafts is its Hakata-ori textiles. These exquisitely designed and distinctively patterned fabrics have been practiced for over 800 years. Hakata Machiya Folk Museum offers exhibition halls in beautifully restored traditional Japanese buildings showing the many uses of Hakata-ori as well as a look into other local traditions. 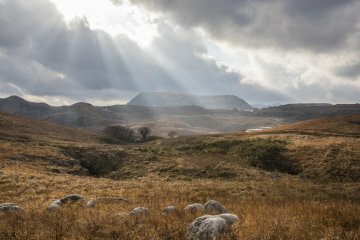 You can see museum pieces renowned for their quality and beauty, purchase items in the souvenir shop, and can even participate in a workshop that introduces the weaving process. How to get here: A 15-minute walk or 5-minute taxi ride from Hakata Station in Fukuoka City, near Kushida Shrine. 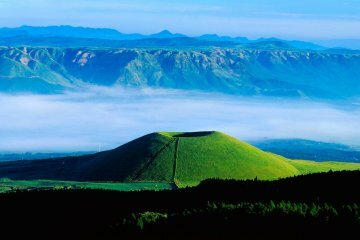 Fukuoka Prefecture is one of the top destinations for visitors of Japan, and it’s easy to see why. 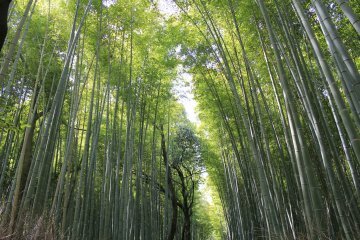 It magically espouses the bustling lifestyle of Tokyo, and the charm, culture, and tradition of Kyoto. From food to art, from history to nightlife, Fukuoka won’t cease to amaze you. Hello! I'm Italian, I have lived in the United States for almost 10 years and now I'm in Japan, Kyoto and I've been for over 2 years. 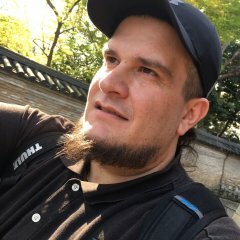 I work as a freelance writer and recently started trying my hand as contributor for Japan based magazines, webzines and newspapers. 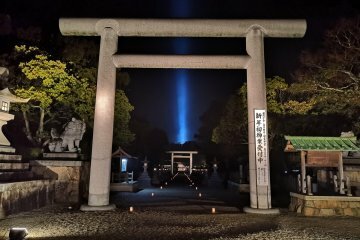 I'm trying to combine my passion for Japan with my training as a writer, hoping to entertain, inform, and challenge readers and fellow writers.